In the vast world of color there are quite a few color books that reference Munsell Color. By “quite a few” we mean there are more than we can count. Here are just a few that mention Munsell. 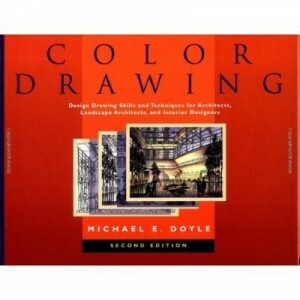 Crossing over into many different industries, Munsell Color appears in books on a number of subjects. These subjects include art, architecture, design science, archaeology, food and so many other topics. 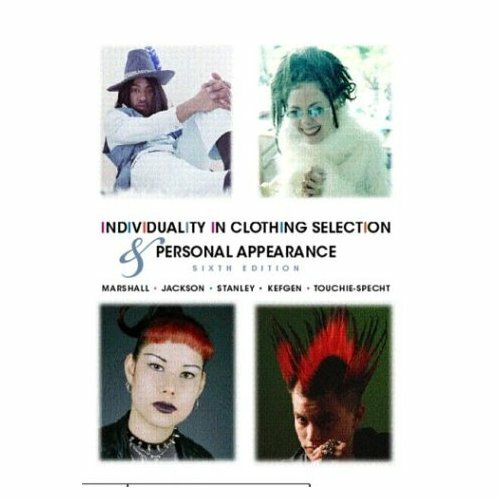 Individuality in Clothing Selection and Personal Appearance by Hazel Jackson et al. “… defines wetlands, describes their functions, and presents a variety of methods used to assess the extent of wetlands.” Lyon’s handbook draws upon the Munsell Soil Color Charts. Obviously we were not able to include every book that references Munsell Color, so tell us about the ones we missed! What is your favorite book that references Munsell Color?